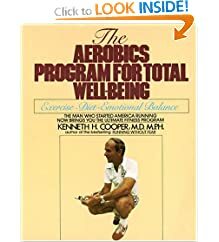 No-Impact Aerobic and Strength Training From Yoga, Pilates, Tai Chi, and More. Possibly the world’s perfect exercise, water workouts provide a highly-effective, low-impact way to burn calories, build muscle, improve flexibility, and have some fun. 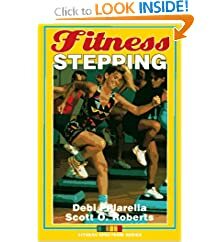 This popular text includes plentiful illustrations that help to explain the basic movements of step and floor aerobics. 100 Exercises for a Healthy Brain. 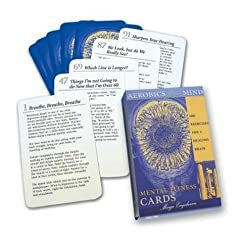 Take charge of your own mental fitness and keep your mind active with these 100 activity cards, designed to exercise your brain and improve your memory! 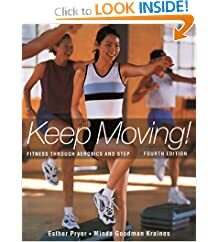 This easy-to-follow manual presents 60 workouts and explains how to create an effective and fun step-exercise program. A Complete Program to Reduce Weight, Stress, and Hypertension. 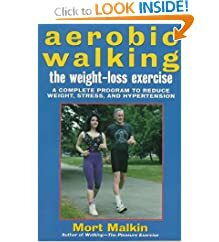 Now from bestselling health and fitness expert Dr. Mort Malkin offers a complete, step-by-step aerobic walking program that you can customize to reach your personal fitness and weight-loss goals.